The committee is drawn from the membership. Committee members are elected annually at the AGM which is generally held in October. Under normal circumstances the committee meets during the evening of the third Monday of each month. The normal rules of committee are followed. The agenda and minutes of the last meeting are normally emailed to committee members by the secretary or chairman prior to the meeting. Documents under discussion are shared in a Committee Only Area of this website. You do not have to be a member of the committee to attend meetings, but it would be helpful if members planning to attend contacted the Secretary or Chairman beforehand. In some exceptional circumstances the chairman might require them to withdraw if there is something confidential to be discussed. Club members may take part in the discussions but only committee members are permitted to vote at meetings. All committee positions are voluntary and unpaid. If you feel you can help with a particular job or want to join the committee, please contact us. 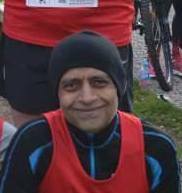 Joined in late 2009 and enjoyed running with the club so much that I volunteered to help out. I process your application forms, present the stats on club membership to the committee, help out with updates to the website and deal with some of the club emails. If you want anything adding or updating on the website then please let me know. From time to time I will send you reminders by email. Sometimes I get to hand prizes out which is always a pleasure. I once wrote an introduction which you can find here. 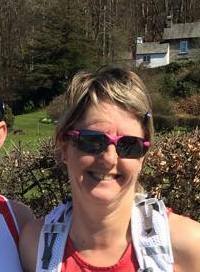 Hi, my name is Julie Thorley and I am club secretary. I get involved in all kinds of things relating to the club so am sure will meet you at some point. If you need an Inter Club number then it’s usually me who hands them out, I organise the Olympics each year, and help lead on Tuesdays. I hold the Leadership in Running Fitness (Fell option) and enjoy running “off road” as much as I can. 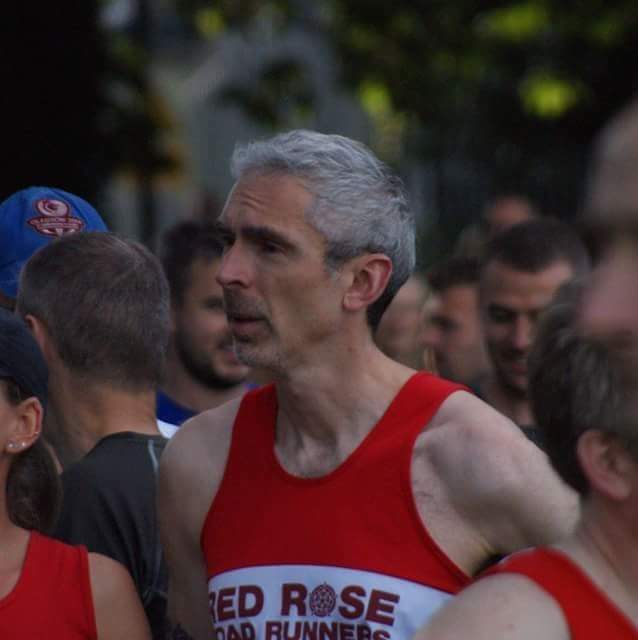 I started running with Red Rose around 12 years ago – after meeting a man in a pub! Since then I’ve made lots of friends and even managed to work up to completing a few marathons, enjoying the training along the way. 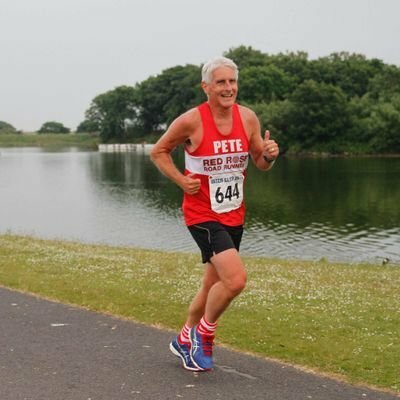 I hold the Leader in Running Fitness qualification and lead the weekly Friday runs at 10am from Avenham as well as holding the clubs beginners (C25k) courses twice a year. 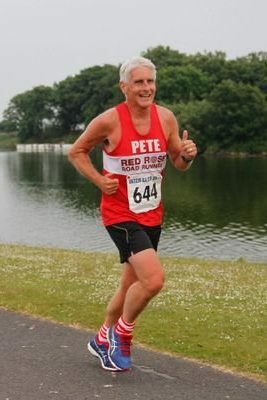 I run 6 days a week and can be found at the clubs sessions at Fulwood leisure most Tuesdays, the Poachers each Thursday as well as the Friday daytime run. I also do the occasional parkrun with Preston being my usual one but I do enjoy an away day. Ladies Captain and UKA qualified Coach and Fell run leader. 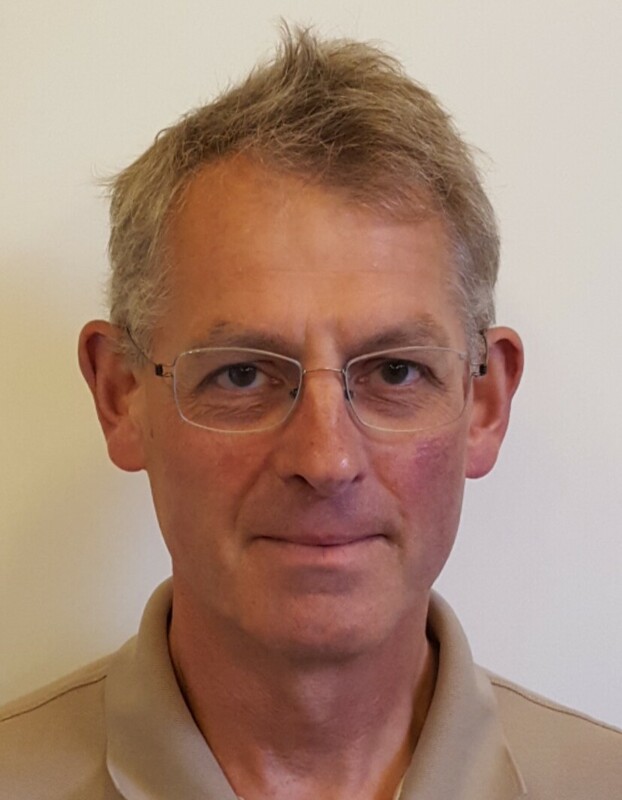 I am an active member of the committee and a keen contributor in improving training experiences for our membership. 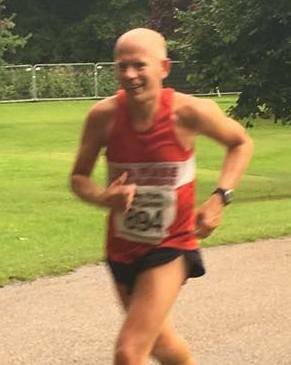 The interval sessions run every week – either at track or on Avenham park Preston and are one of the clubs ‘speed and strength’ training session each week. 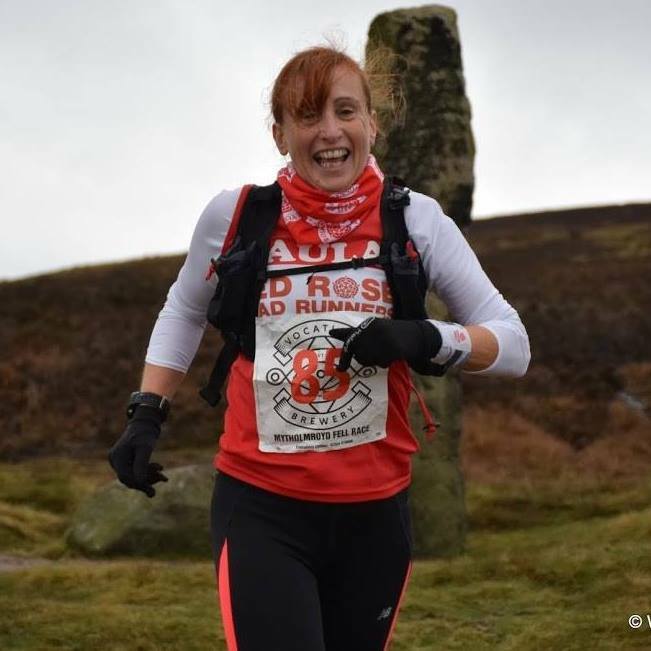 My passion lies in seeing athletes improve, and this can be in any area, from beginning a running journey on the fells or achieving a timed mile PB! I may not be as visible as I would like for this seasons club events and this is largely due to heavy loaded training for my first Lakeland 50 mile event in July. 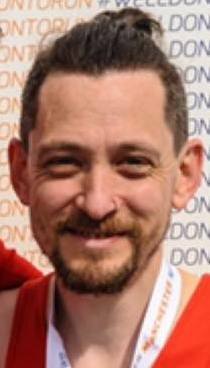 However, I still endeavour to meet and greet new members (and old) at as many events as possible or at my beloved Cuerden Valley parkrun which I set up almost 4 years ago now. 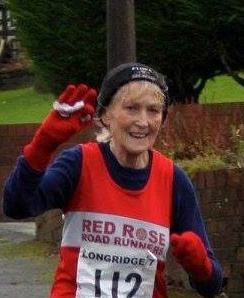 I joined Red Rose in 2011 having signed up for my first marathon, long training runs on my own did not appeal. I have never looked back, you will see me at many events, cross country, fell and trail running as well as road races, oh and social events too. I decided to give something back when I was asked to be race director and joined the committee. 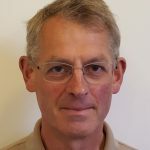 I am an active member of the committee and have contributed towards the introduction of the training night new runners register and accident and near miss forms. I can normally be found on the Thursday night training runs where I assist planning the routes and leading the medium length run. 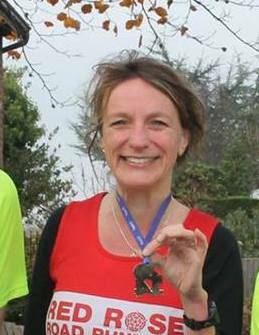 I also assist Paula carry out her role as race director for the Worden Park 10K, inter club race and Cuerden Park cross country. I have seen many changes in the Club from huge membership in the running boom of the 1980’s down to around 60 members in the early 2000’s and, encouragingly, back up to over 500 nowadays. 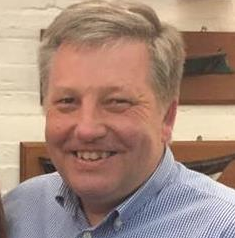 I have been on the Committee about ten years and during that time have dealt with races administration and selection, representing the Club at other meetings, and leading Tuesday night runs. You can find Anneke’s introduction here. I am obsessive about marathons, recently completing a 7 in 7 competition. 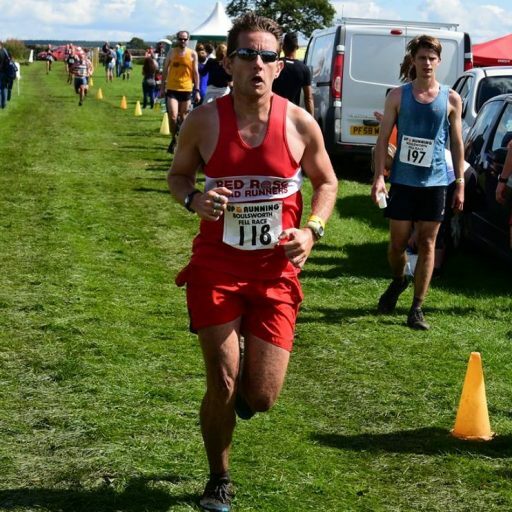 When I’m not doing those, I try and enter as many club races as I can, including road, trail, fell and cross country. I can usually be found at Thursday night training, parkruns on Saturday (Cuerden or Preston) and marathons when I can. I am assisting John with the website’s administration. I can often be found running with the Thursday night group. This is mostly because I am bullied into it but also because the run finishes at a pub. I really enjoy fell and trail running but am slightly more competitive on the road. I often find myself coaxed into long runs with others who are marathon training so I usually end up doing a couple of marathons myself each year. As yet my only responsibility within the club is to sound the horn to start races at the Olympics once a year. I fear the rest of the committee will find a way of changing that soon. I hated running. 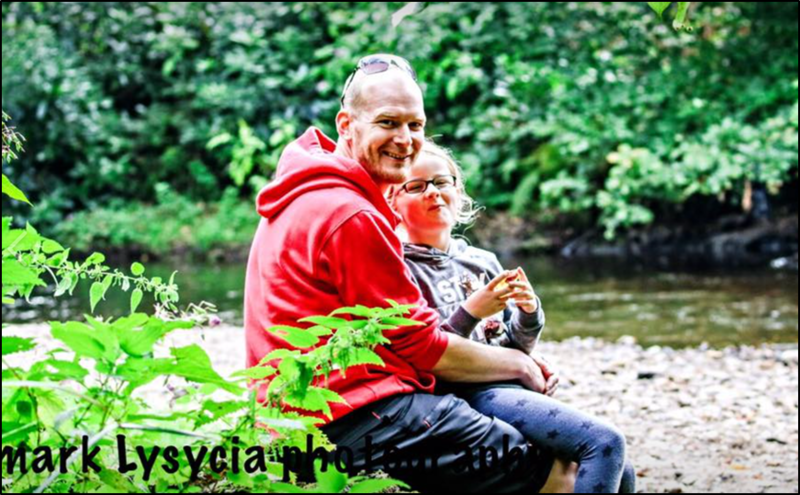 The sole reason I’m here right now is the condition they call the ‘running bug’ – this is the thing that has seen me from my first agonising mile to my first marathon. 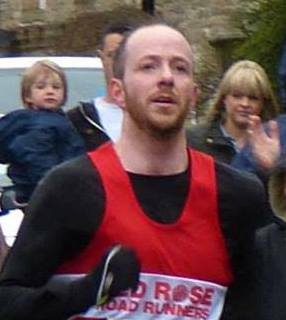 I only started running a few years ago, with my first 5K at Cuerden Valley parkrun in 2013. 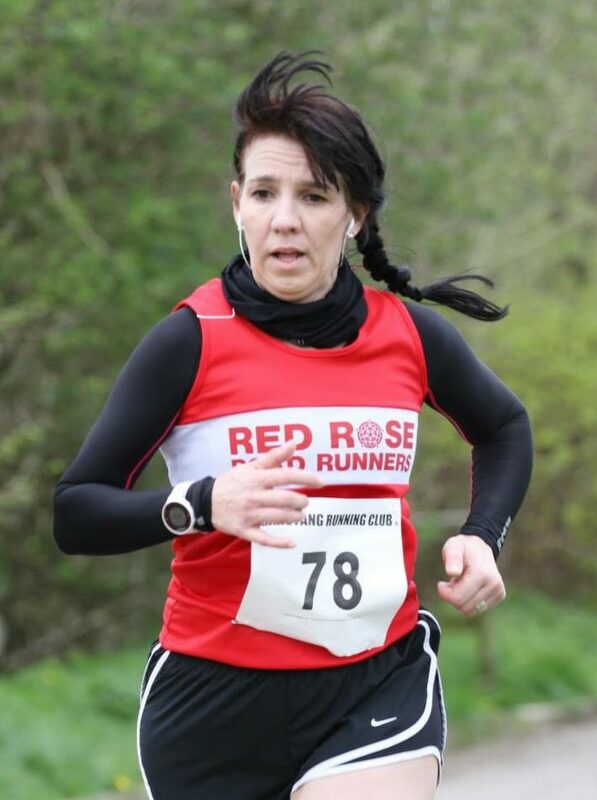 I joined Red Rose in 2014 because I enjoy the community feel of the club, and absolutely hate running alone. You can usually catch me running on a Tuesday starting from Fulwood, a Thursday starting at Poachers, or every Saturday at Cuerden Valley parkrun. After not much persuasion, I finally decided to join the committee because I felt like I wanted to give something back to the club that has given me countless supportive friends and opportunities. If you see me miserable on a run don’t be fooled, I am smiling inside.